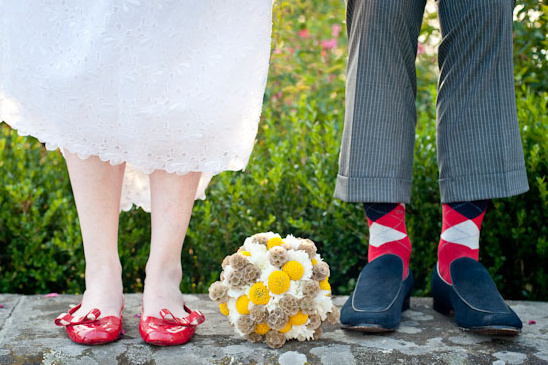 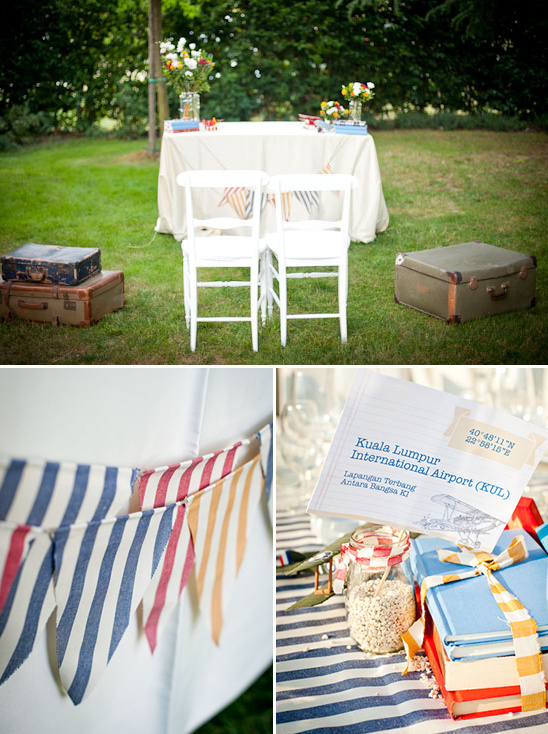 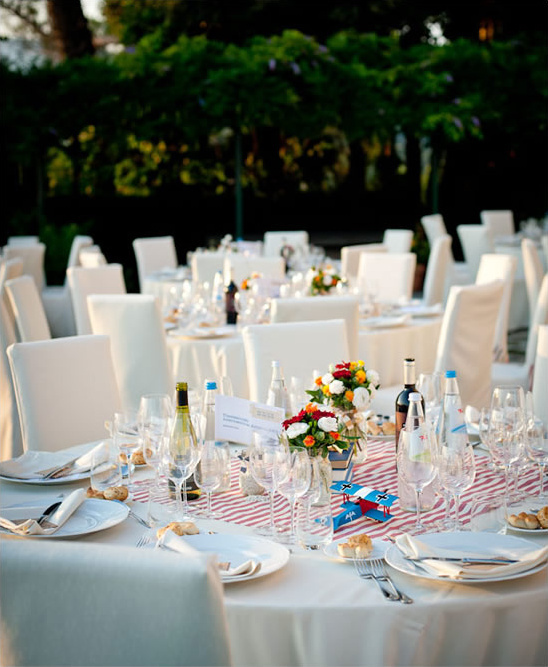 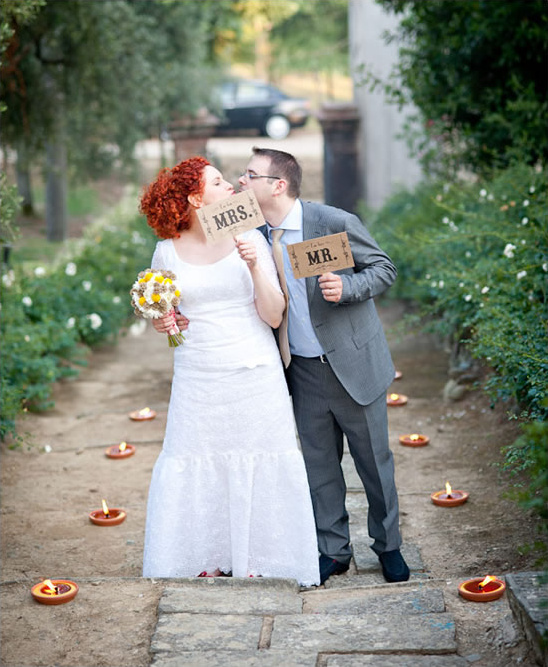 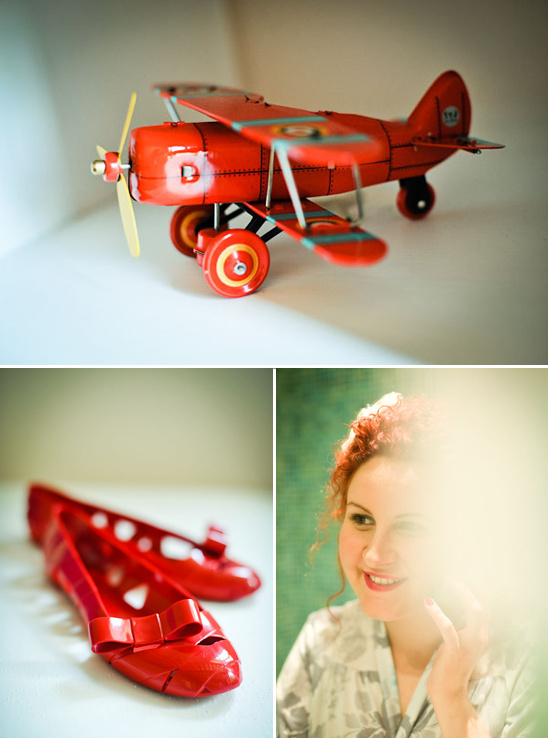 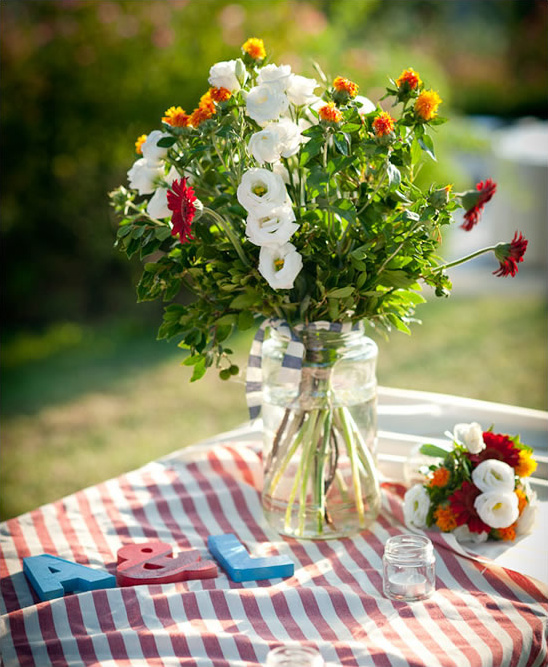 Let's hop on a plane and fly to Italy for our next weeding from Lelia Scarfiotti. 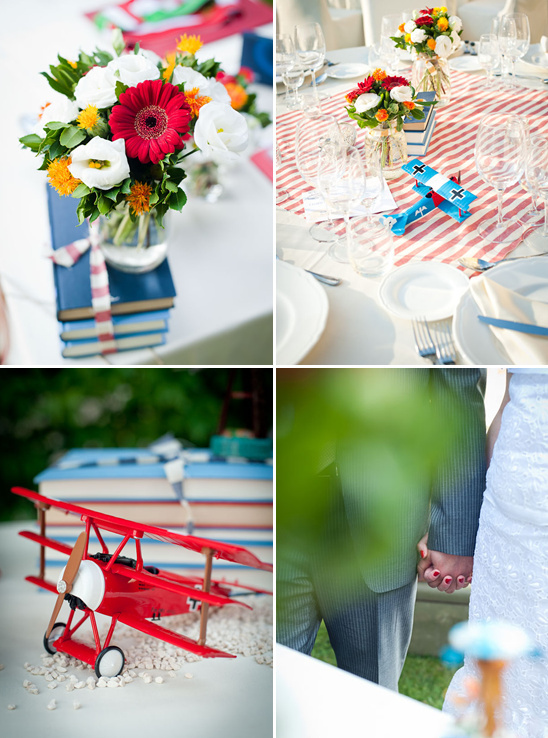 Overflowing with vintage airplanes, vibrant colors and handmade touches. 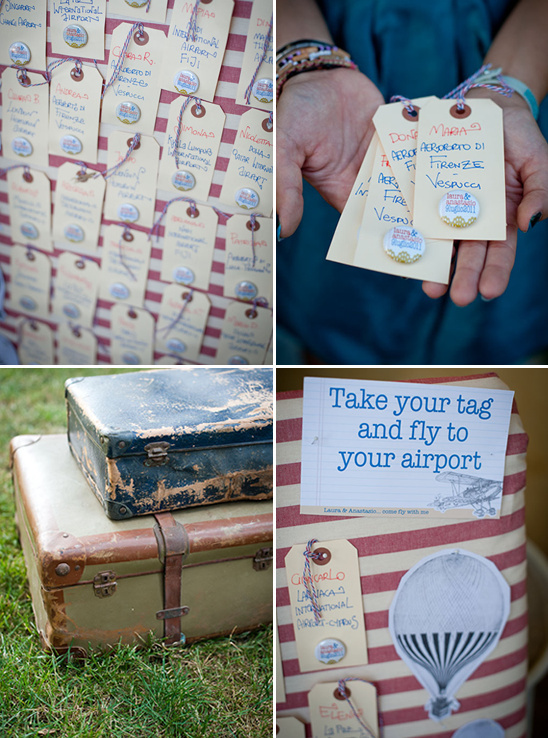 The bride and groom shared a passion for collecting all things airplane, and it seemed only fitting to throw a wedding that revolved around planes. 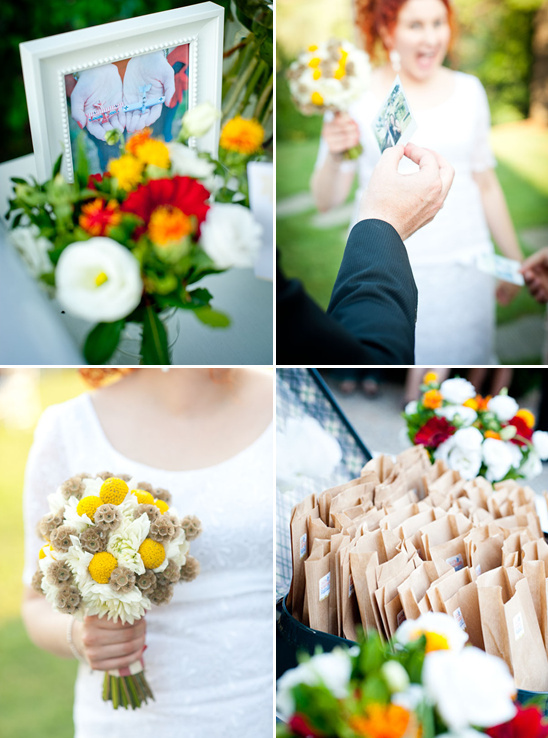 To see more images from this wedding be sure to click here.